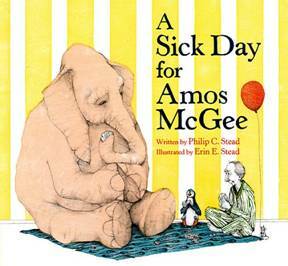 What happens when Amos McGee, who works at the zoo, gets sick? His friends from the zoo do not abandon him. The tortoise, the penguin, the elephant, the rhinoceros and the owl take the initiative. They come to his aid and take good care of him. By Cicely Mary Barker, Paper engineering by Richard Ferguson, Penguin, 2007. This is an elaborate pop-up book that will provide lots of opportunities for little hands and curious eyes to explore through the thicket and in flower beds, in the forest and under rocks, while in search of little fairies. 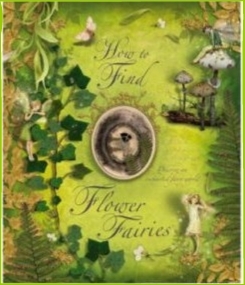 In addition to the pop up landscapes, the book provides snippets of information about fairies. The information and stories are presented in various formats, such as little book spreads, a postcard, and a reproduction of a newspaper article, which adds another surprise element to the book. Simple but fetching, this book will fascinate little kids with its mostly white pop ups of snowy landscapes and winter activities. There’s a popping snowman and a white reindeer, a child sledding down hill, and more. . 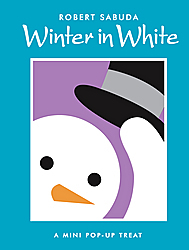 The book will engage babies and toddlers, who are wondering what winter is all about. 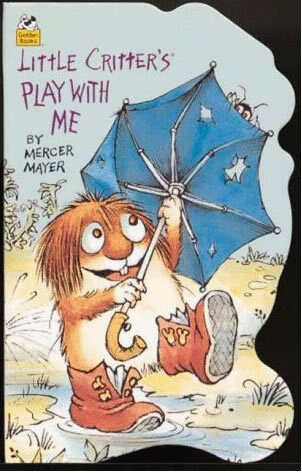 The text is written in simple rhymes which will appeal to kids just learning to talk as well as to older toddlers. Gallop! is a unique book that introduces a new, dynamic form of two dimensional representation. It uses a new technology, called scanimation, to create an illusion of motion. 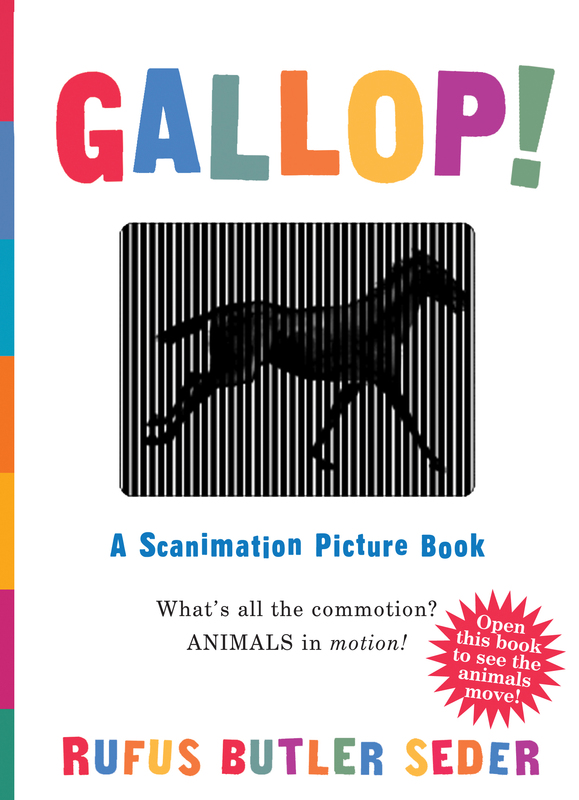 The text is simple and the main attractions are the galloping, springing, strutting animals. It will fascinate your baby and toddler as they try to figure out what's going on, and, at the same time, enjoy seeing their favorite animals in motion. Everybody is too busy to play with Little Critter. Even his puppy and his kitty. His sister is the only one who wants to play with him. Little Critter eventually discovers that playing with his sister is fun too, especially when no one else is available. This is an old time classic, my toddlers never get tired of it (until they stopped being toddlers). A going to bed ritual of a little child. She bids goodnight to her favorite toys, to her body parts and to and to her surroundings. Simple language that is easy to follow for a small child. It includes easy words, such good, nose, lips, hair, bed. The words are reaped again at the end of the book. 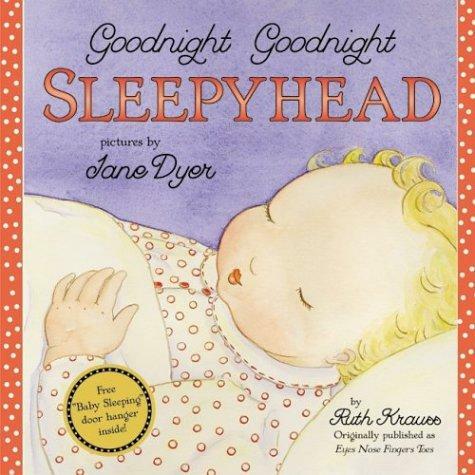 Excellent choice to reinforce early language to a toddler and early reading for a preschooler. Beautiful illustrations. Entertaining illustrations accompany this well known children' poem. 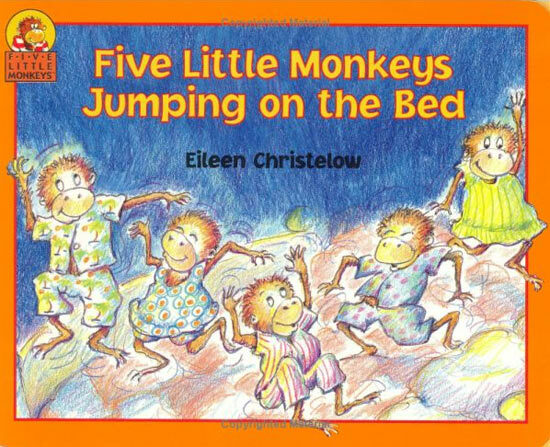 The story of the mischievous monkeys, who can't seem to settle down is captured well by Ms. Chriselow's whimsical illustrations. And in the end, there is a little twist, when mama, finally gets to go to bed. 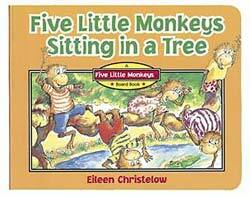 Another Monkeys’ adventure made even more hilarious by the whimsical drawings of Eileen Christelow. The monkeys tease the crocodile and disappear mysteriously. But don’t worry; all is well that ends well. Mama almost gets a heart attack, but in the end she enjoys a nice picnic supper with her mischievous monkeys.